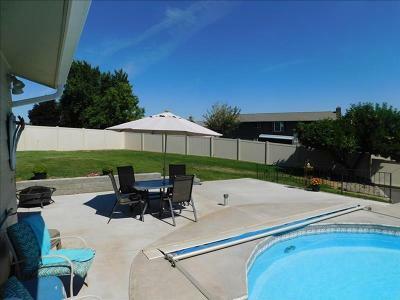 HAVE IT ALL..AND A POOL...AND A VIEW! 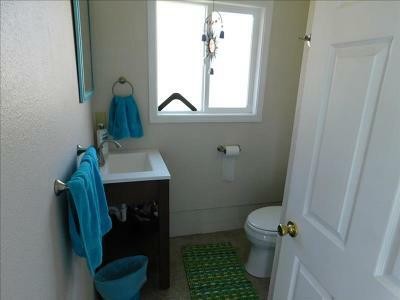 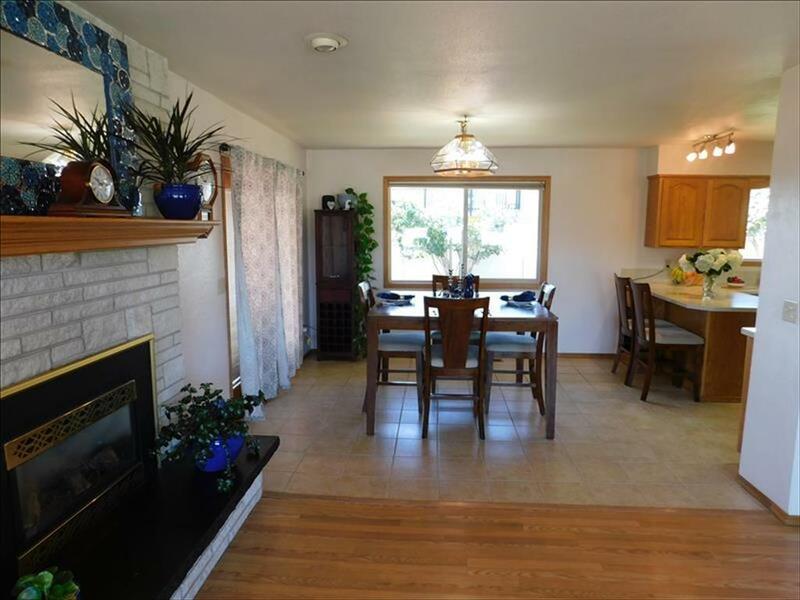 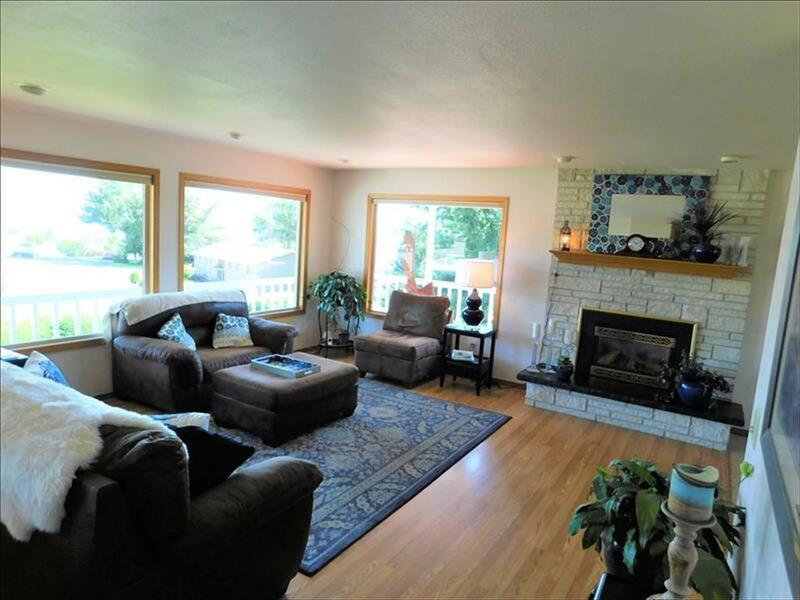 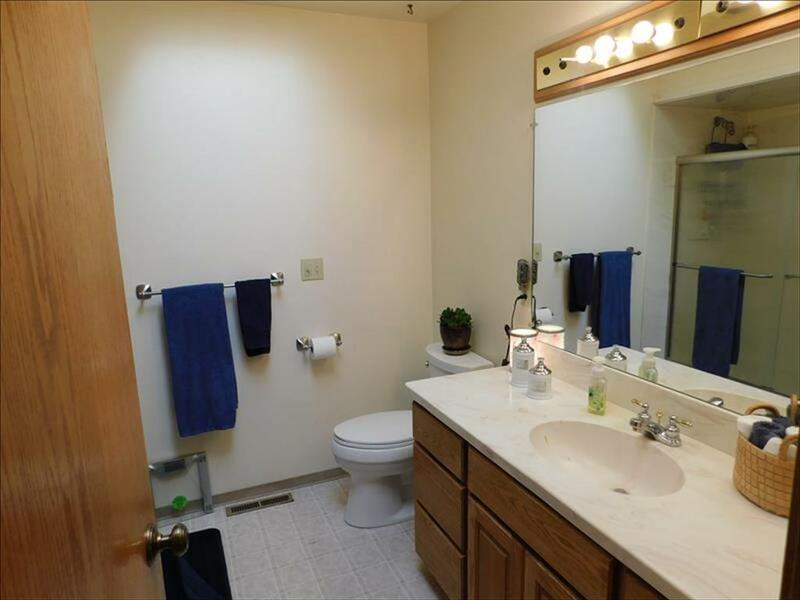 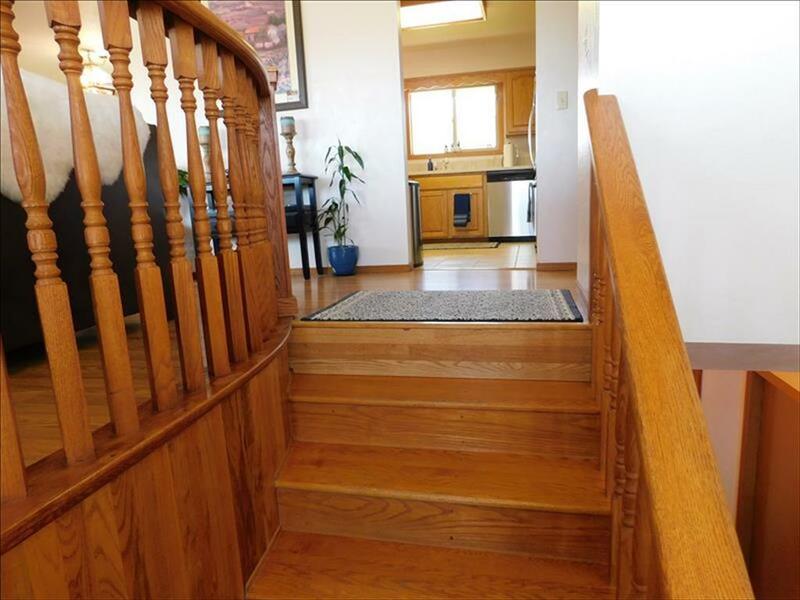 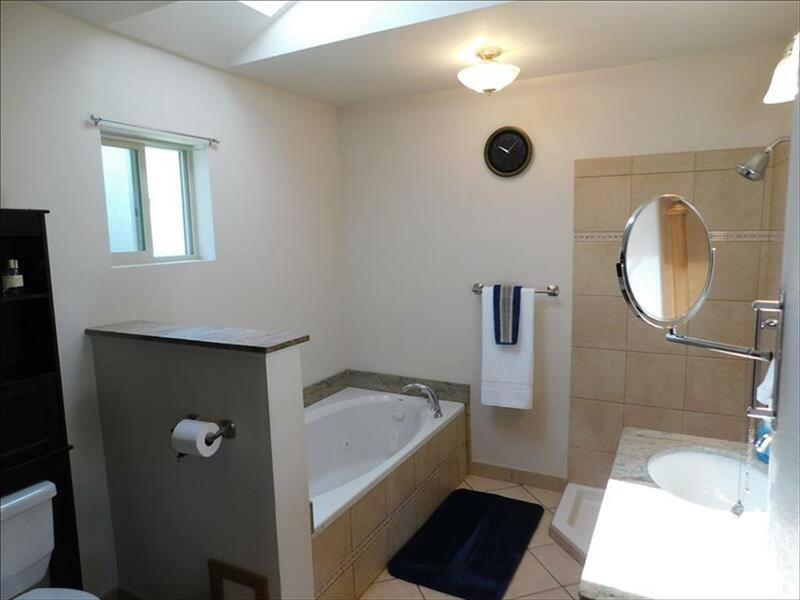 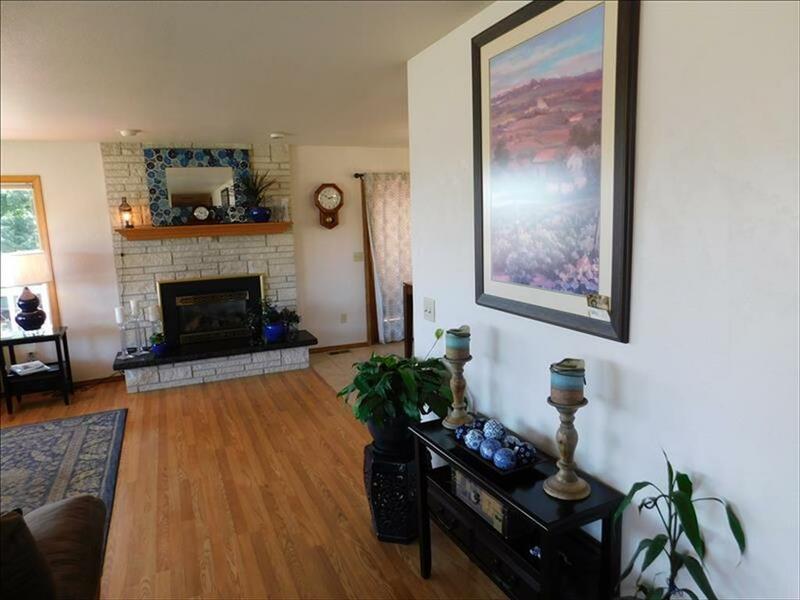 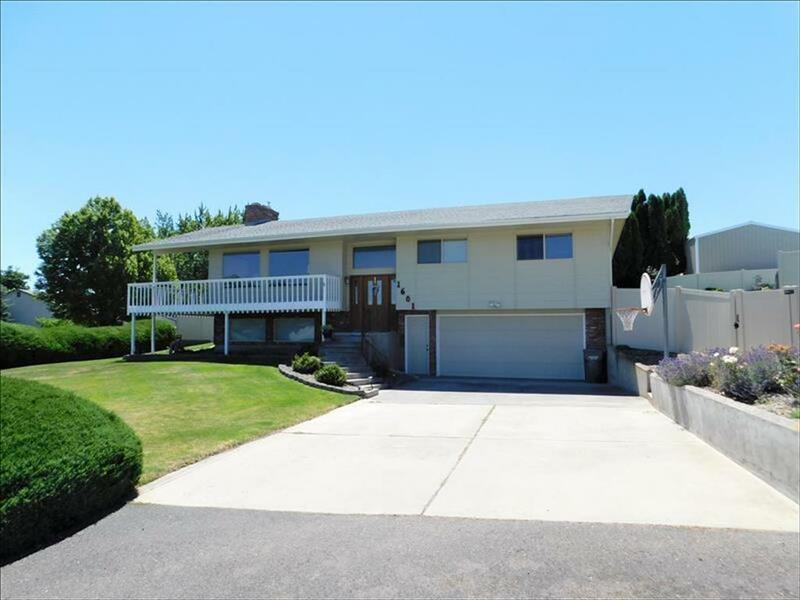 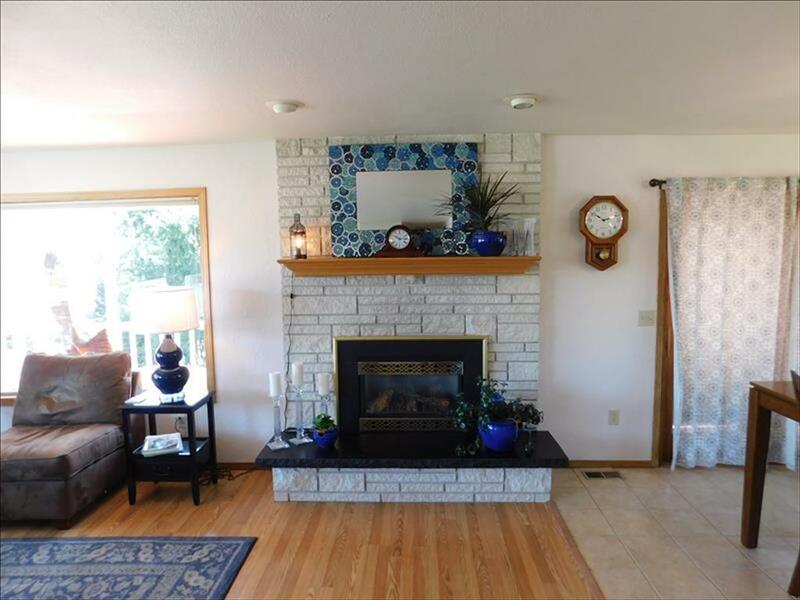 Beautiful 3 bedroom 2-1/2 bath home in elegant Clarkston Heights location. 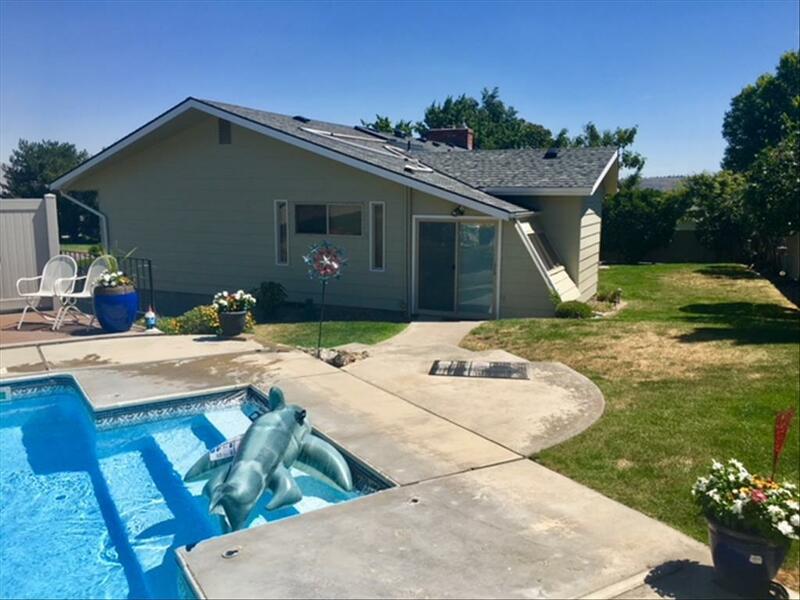 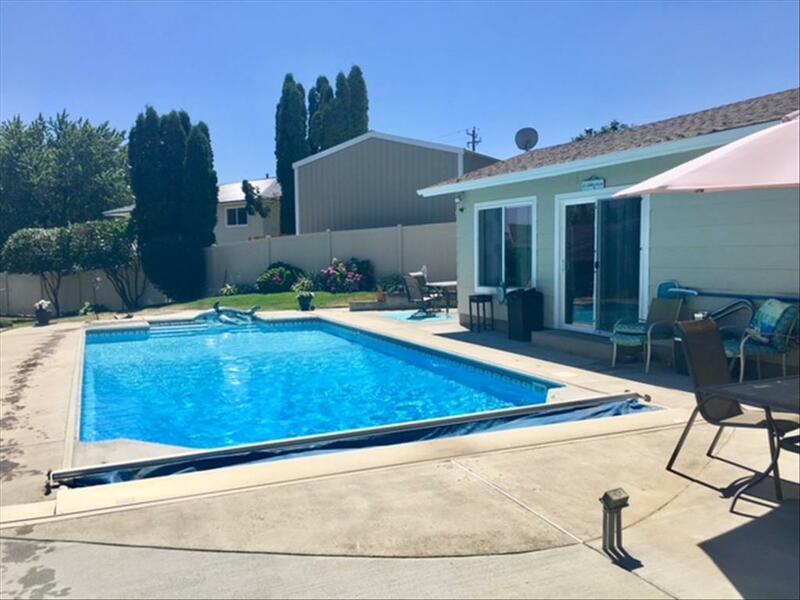 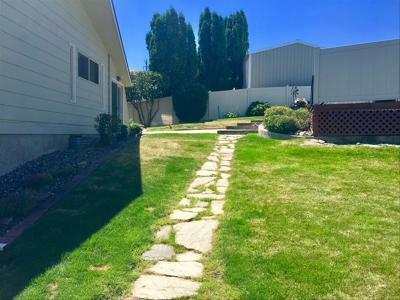 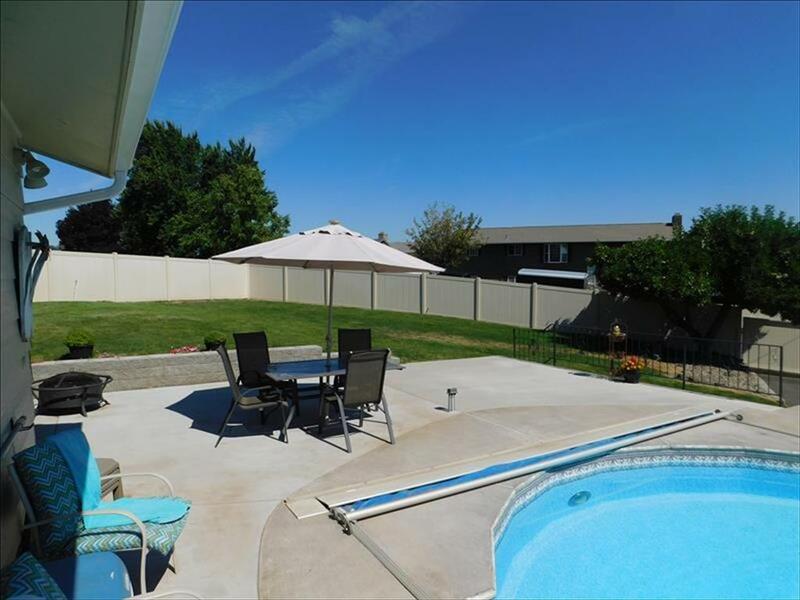 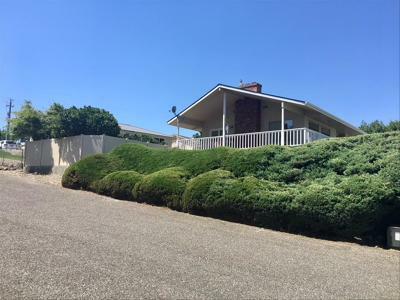 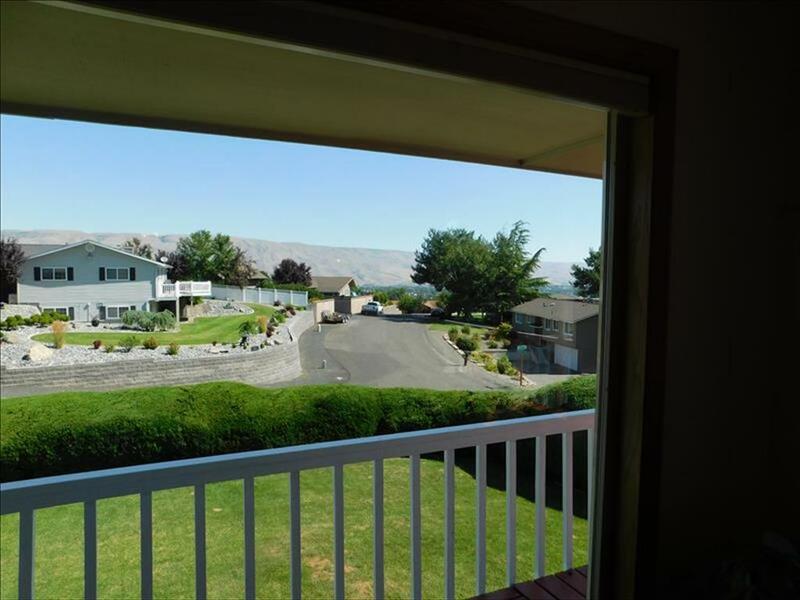 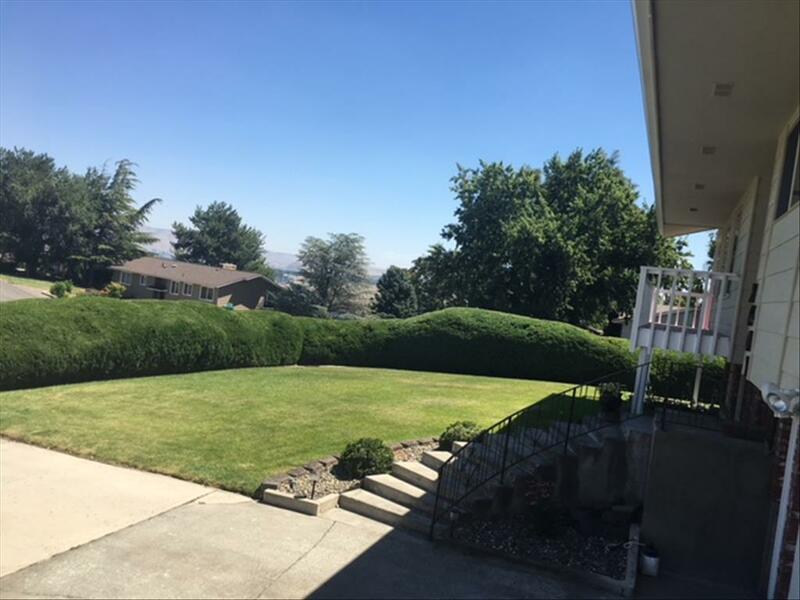 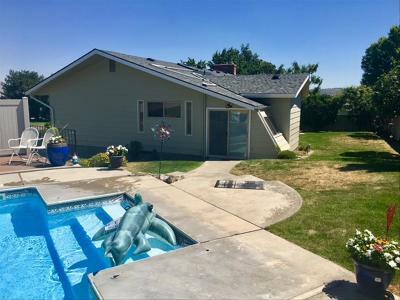 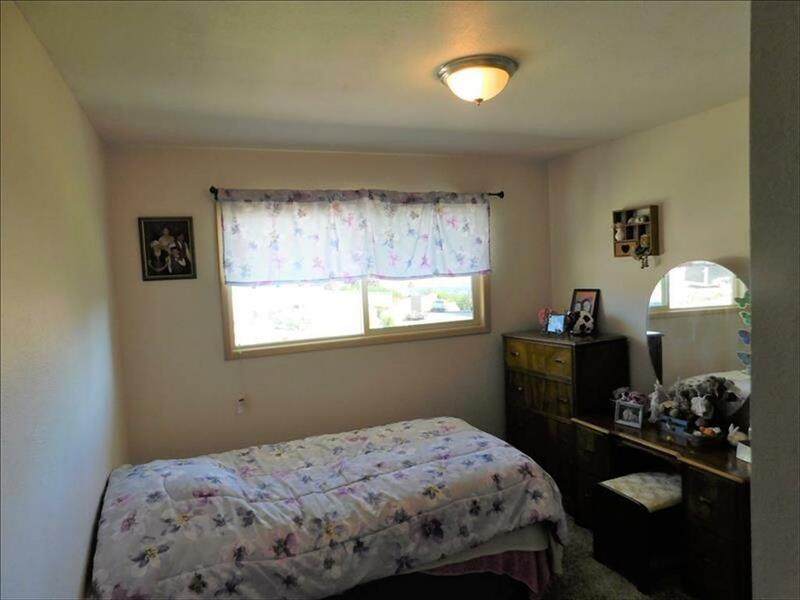 !80 degree views, private corner lot with luxurious vinyl fencing surrounding the well maintain yard. 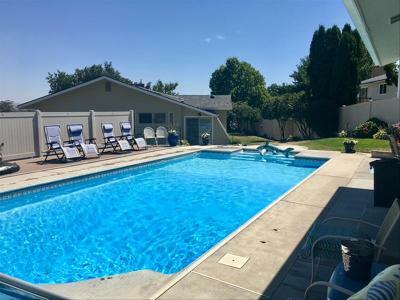 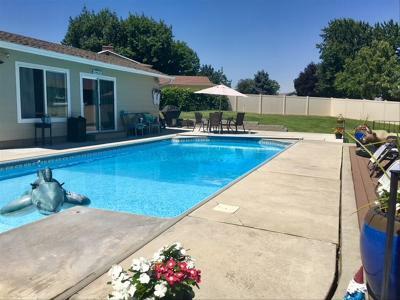 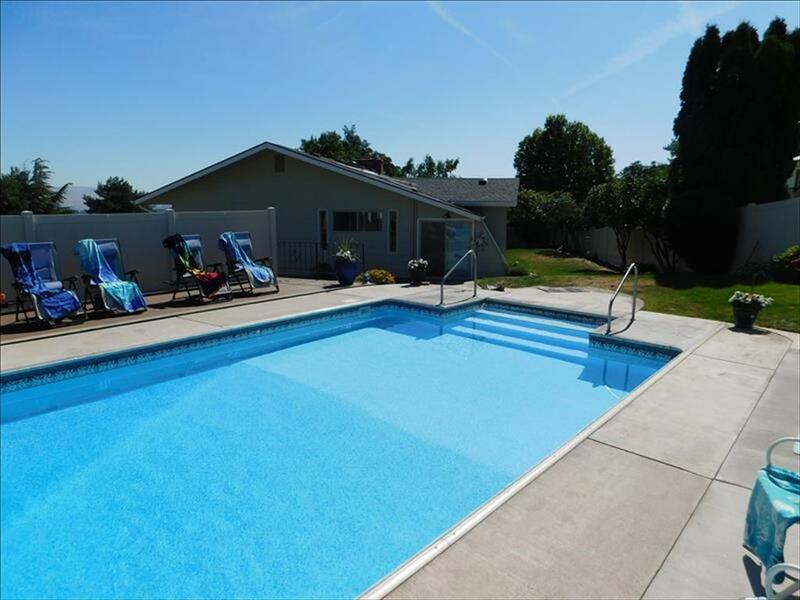 Beautiful in ground pool complete with pools house with 3/4 bathroom. 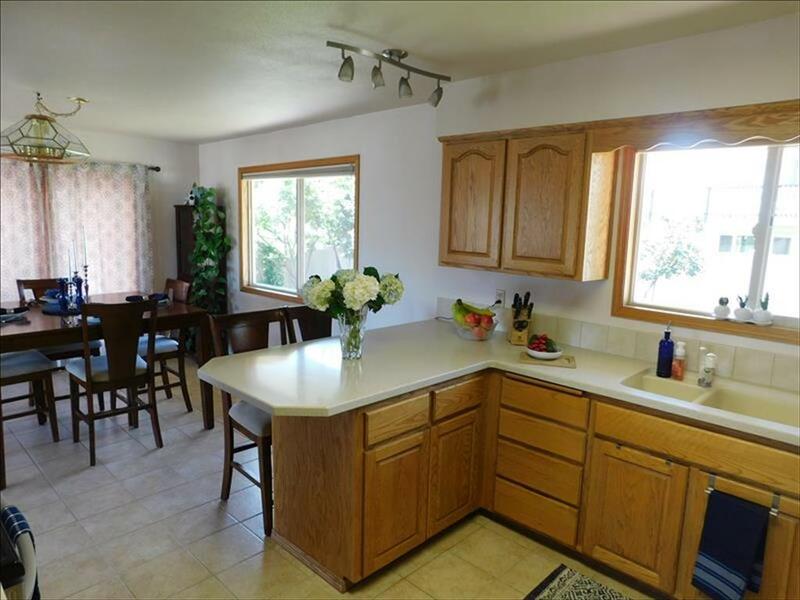 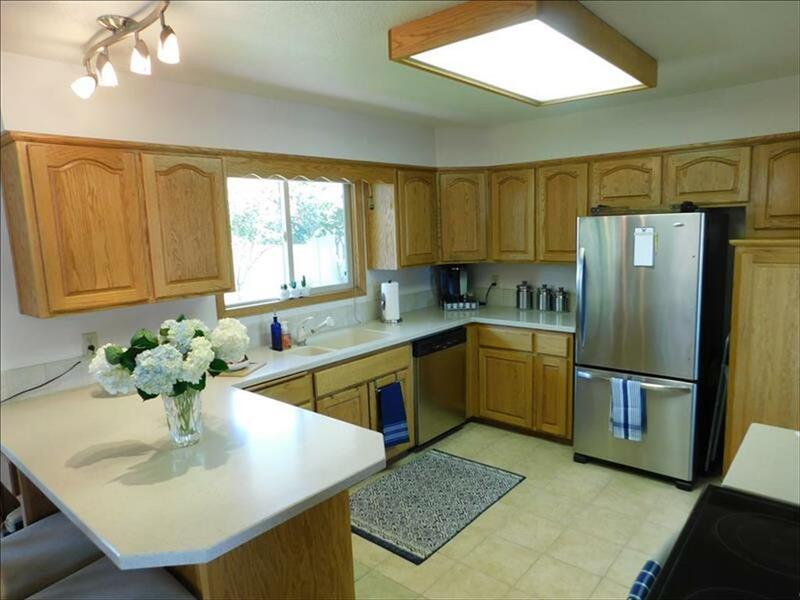 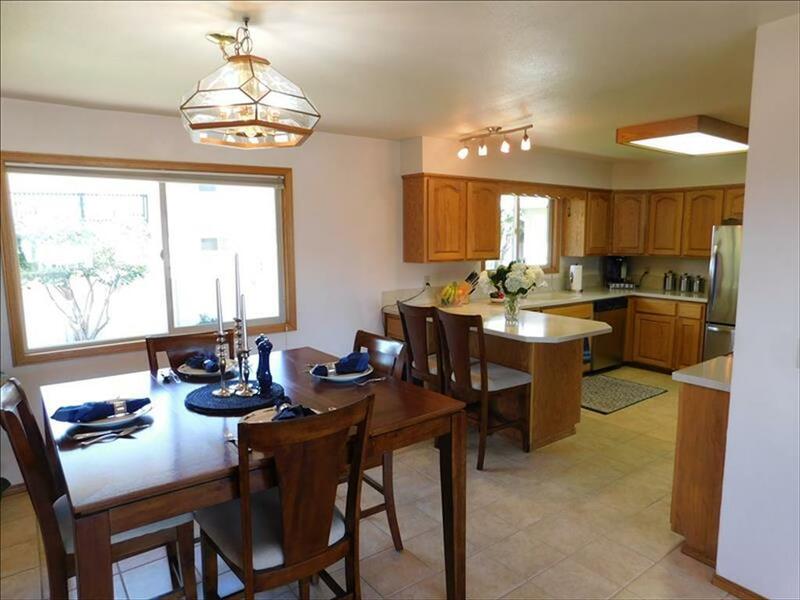 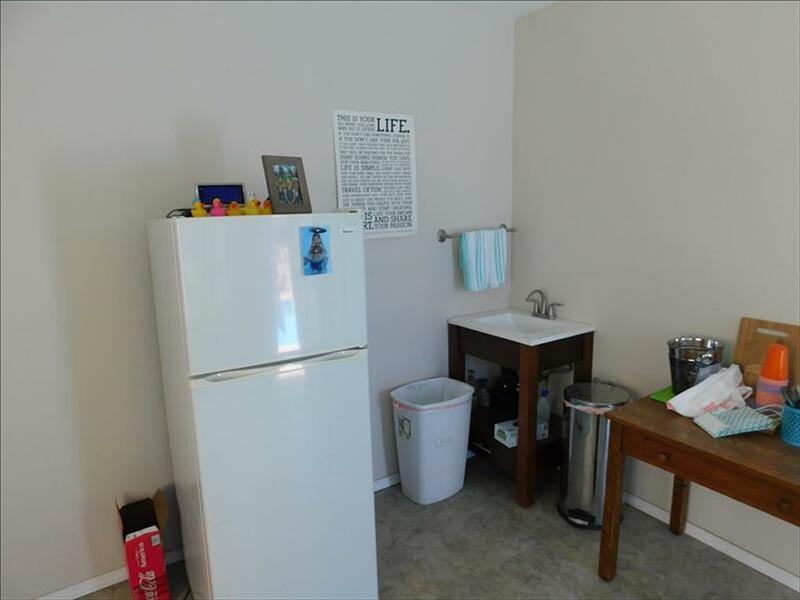 Large kitchen with breakfast bar and spacious dining. 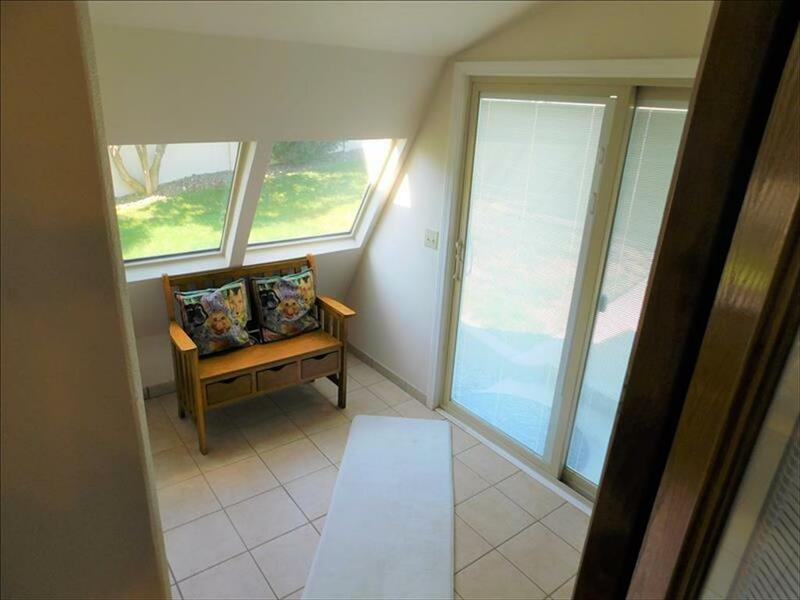 Access to wrap around covered deck off kitchen too. 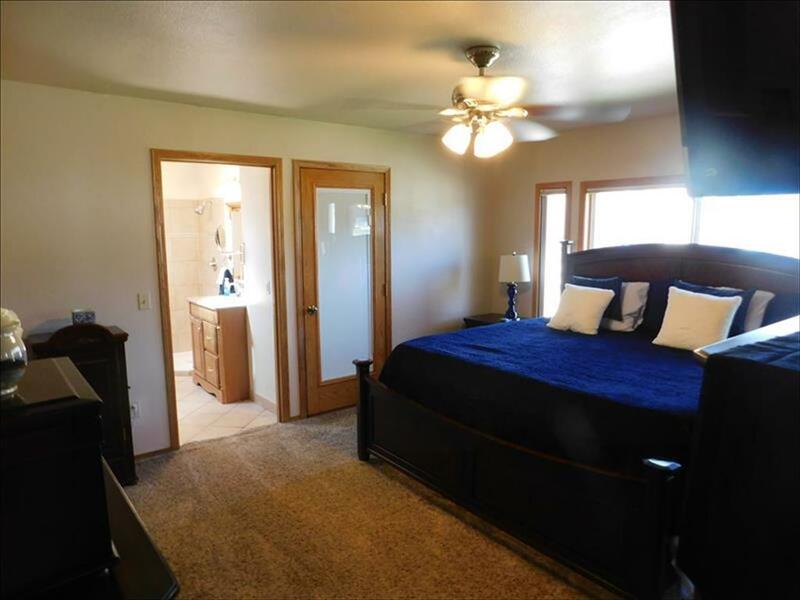 Large master suite with walk in closet. 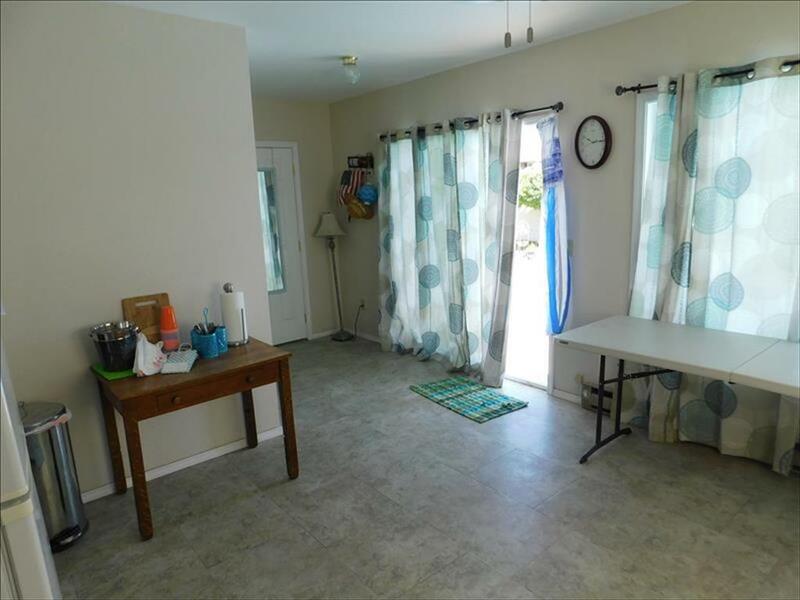 Lots of room for your RV & toys.